This Movember Crossfit Kitchener is doing our part to stop men from dying too young. We all know someone who has been effected by cancer or has dealt with issues concerning mens health. CFK is asking for your help in raising awareness and funds through our monthly Mo’ Off Challenge. Grab your team of four and lets get moving. First 10 teams earn 100 bonus points. 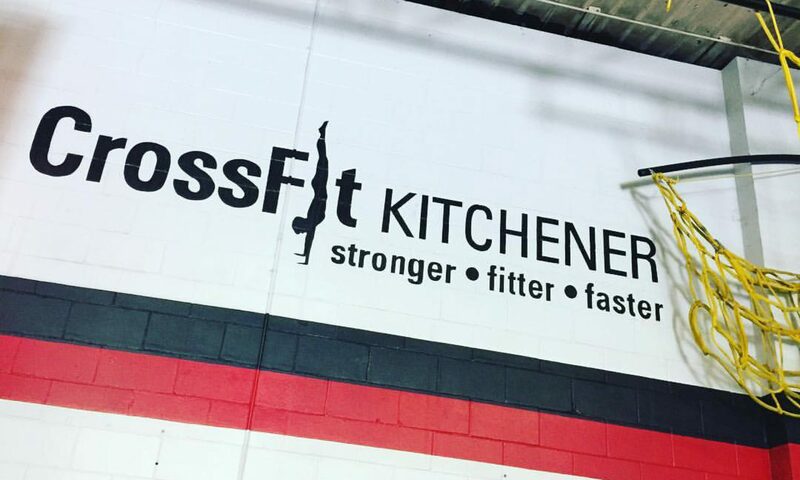 Contact bill@crossfitkitchener.com to submit your team!